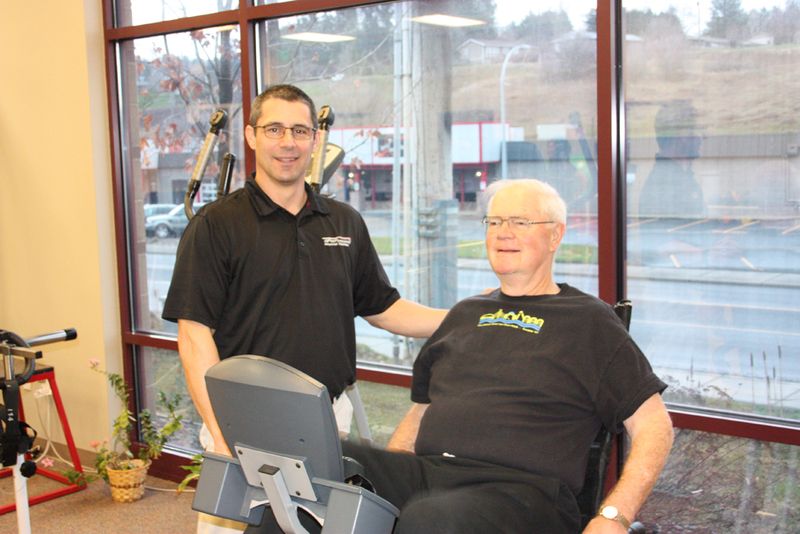 Perhaps one of the most rewarding aspects of our job is to help you improve your general fitness level and overall health. 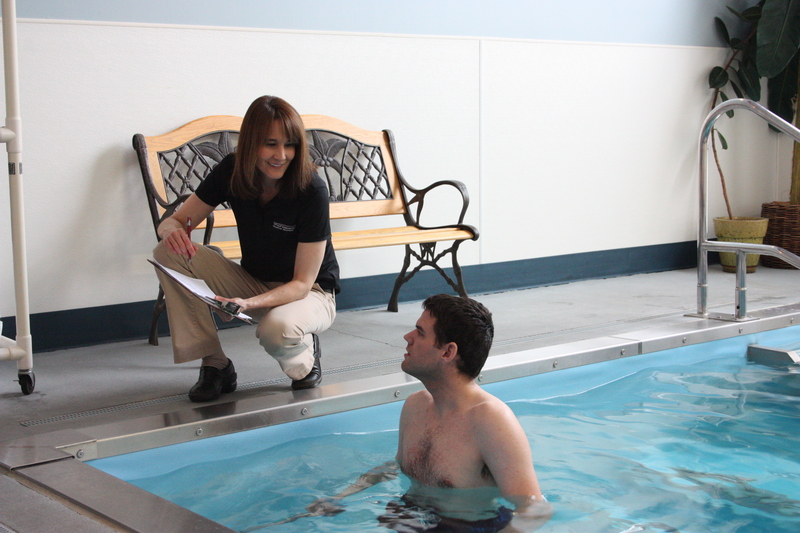 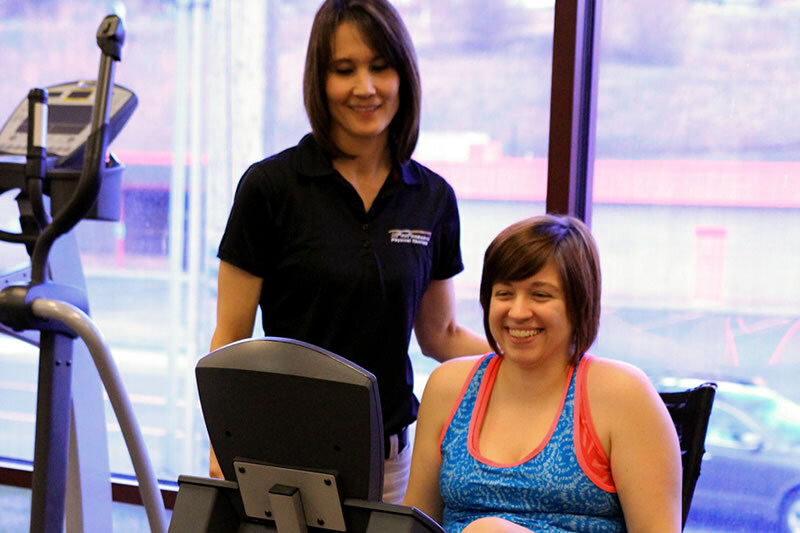 Our therapists can guide you with an exercise program designed just for you taking into consideration your special needs and desired goals. 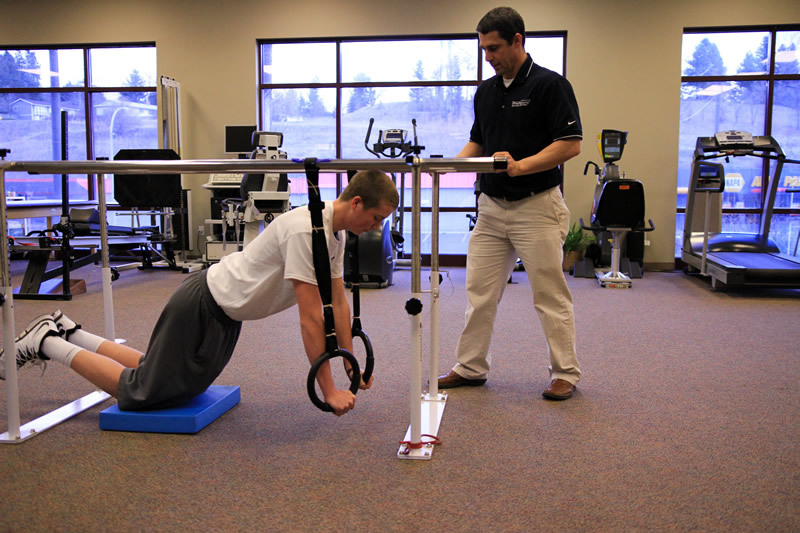 With special training, everyone can improve their fitness and learn ways to safely exercise.